Hormone Therapeutics treats men with low testosterone levels across Illinois through testosterone therapy, hormone replacement therapy, and supplements to help you feel like you used to. Our programs will help you reduce fatigue or irritability, improve your productivity at work and with the family or improve your love life. 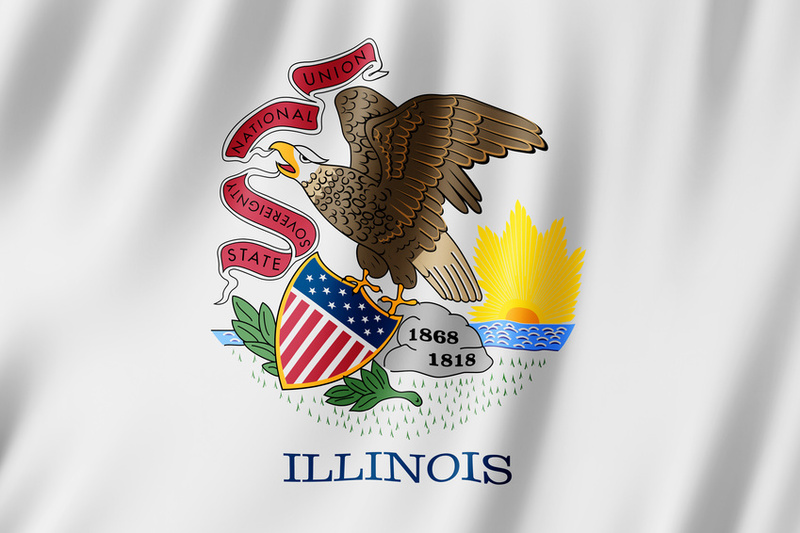 Our Illinois physicians and advisors will work with you to discuss and diagnose your Low T symptoms and develop and prescribe a treatment program for you. Our Illinois physicians and network of lab testing facilities can help you anywhere in the state including Columbus, Cincinnati, Cleveland, Toledo, Akron, Dayton or anywhere in between. Live Well and Age Well with help from Illinois’ best Testosterone Therapy physicians! Are you looking to recapture the way you used to feel? Are you a weekend warrior or just trying to keep up with your kids? Depleted hormones are likely responsible for a lot of your symptoms. We can help you regain energy, lose weight, maintain muscle, keep a clearer mind or recapture romantic feelings. Hormone Therapeutics physicians are Anti-Aging specialists that will provide a higher level of understanding to patients with Low T. General practice physicians typically test only the Total Testosterone level (maybe Free Testosterone levels too but stop there). Following these limited tests they might typically prescribe a pharmaceutical solution from one of the ‘pharma’ giants in their one size fits all product. Big pharma testosterone gels, like Axiron or Androgel, typically contain just 1.67% testosterone which requires excessive amounts of product to be applied under the arms or on the back. Hormone Therapeutics Anti-Aging specialists develop a compounded solution specifically for you based on your specific symptoms, exams and tests. We will also work with you to understand the best delivery solution which may be a gel, cream or injection. Our Anti-Aging specialist examines more comprehensive test results than simply your total testosterone level allowing the physician to consider specific, and higher, dosages of testosterone, estrogen, anastrazole, semorelin or other options depending on your specific situation. Improve your Power, Productivity and Performance now. Contact Hormone Therapeutics today to learn about our treatment programs for Low T anywhere in Illinois.